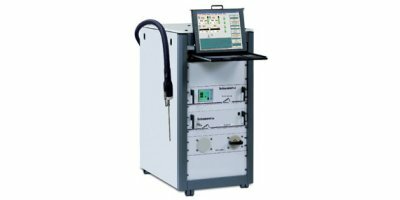 Heated Turnkey Gas Analysis System ideally suited for fast, continuous and simultaneous measurements of NH3 and NOx in DeNOx applications (SCR and SNCR). 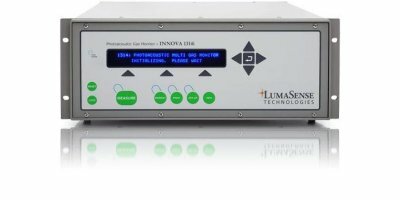 Utilizes the CLD technique (chemiluminescence) for continuous and simultaneous measurement of NO, NO2 and NOx, in compliance with EN14792. 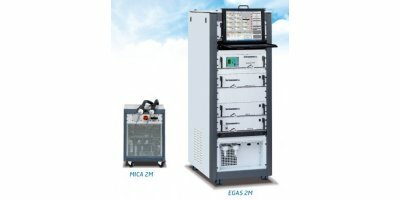 Exists in single or dual stream version and «Ultra Low» version for low CO concentration measurements (0-10 to 0-50 ppm) Installed downstream a chiller, controlled at 4°C. 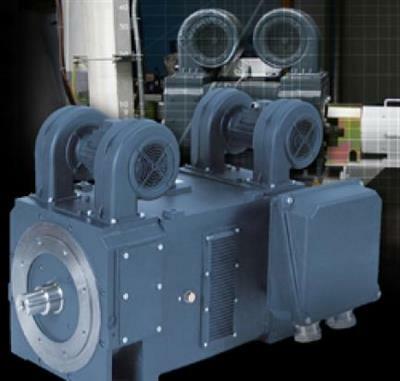 The Sonimix 2130 is the ideal device to test the efficiency of a NOx converter. With it’s built in ozone generator and the use of NO cylinder, it’s easy to generate stable value of NO and NO2. 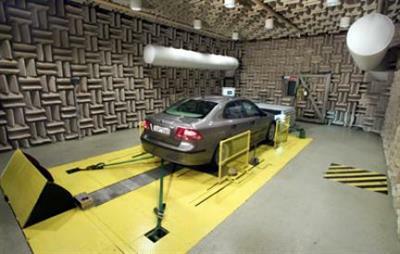 This technology is regulary used in Emission and Automotive applications. 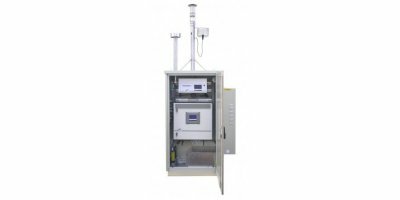 This device uses the US EPA method to test NOx converter. 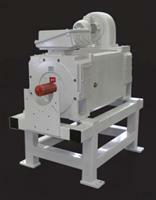 The Sonimix 2106 is based on the principle of gas flow through sonic nozzles and is built according the ISO 6145/6 norm. It generates binary mixtures from 0 to 100% in fixed steps. 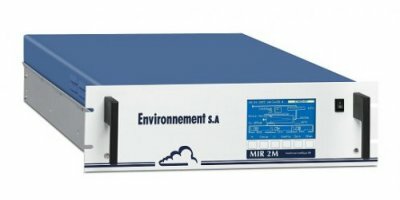 Our RD100 Real Driving Emissions system is an accurate and reliable monitoring system that can measure the emissions from car exhaust in real life conditions. 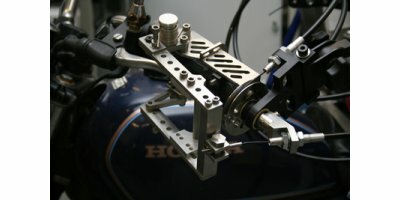 The RD100 system is mounted on a car and measures the real driving emissions during an ordinary drive. 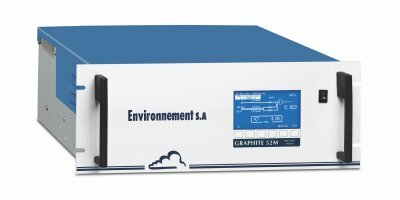 The Graphite52M is one of the sole hydrocarbons analyzers offering QAL1 certification according to EN 14181 & EN15267-3, and to be also available in a transportable version. 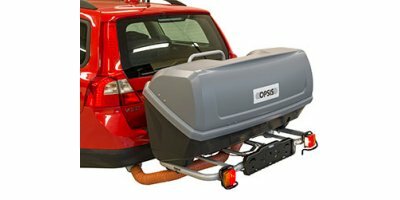 OPSIS offers a wide range of shelter models and configurations to guarantee the optimal operation environment for your measurement equipment. 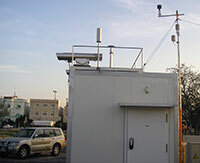 We have experience in all environments, from hot and humid, to cold. 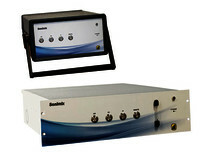 The only system allowing the measurement of 1 or 2 independent streams in a single analysis cabinet. Measurement of THC, NO, NO2, NOx, CO, CO2, O2 and NH3. 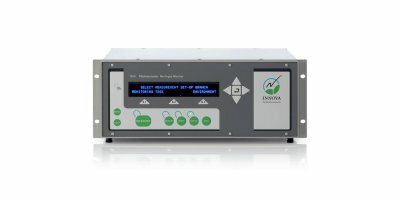 Designed to measure emissions from all combustion engines regardless of fuel type.